Our goal is to have an event in which the dancers can experience the fun and excitement of performing. It will be a celebration of their progress, hard work, and talent. We aim for low stress and high energy! This concert is an optional activity open to all dancers in the studio. The dances will be learned in “Choreography Class,” separate from the students training classes. As part of our mission at Adagio, we believe the process of building a good show is having efficient rehearsals, supportive community, talented and educated choreographers, and rehearsal staff. This is a giant undertaking for Adagio. We ask that our Adagio parents become apart of this process by asking questions, maintaining your account, and reviewing dances a home. We are very confident in our staff and dancers that this will be an invaluable experience. We are still hearing about how wonderful our last SDF went and what a great summer activity it was. We are determined to top ourselves this year! In total, the show should run approximately 90 minutes. Rehearsals begin in June and conclude with a performance in August. Please refer to the summer schedule to see what dances you are eligible for and what your schedule allows. All rehearsals are mandatory. Adagio’s Competition Team was originated for dancers who wanted more than studio classes and the annual Summer Dance Festival. It was founded on the dancer’s passion to learn more and continue the education outside the studio. By attending several dance conventions and competitions, dancers have the opportunity to take classes from many prestigious dance educators and choreographers. We use these experiences to learn and grow as dancers and as a team. Company, Senior All-Stars, Junior All-stars, and Mini All-Stars, both returning and new, will be working on new pieces for competition in September. 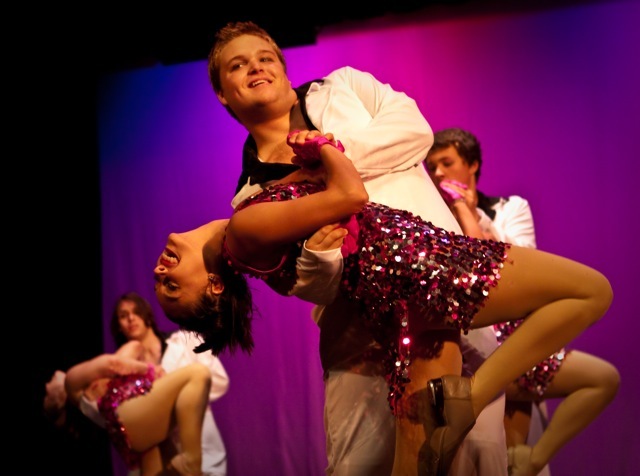 Our competition dancers perform in all areas of dance and compete throughout the winter and spring months. Adagio’s competition team also performs at many local venues throughout area. Auditions are held during the month of August each season. Register for classes now. Click here! First Day of Fall Classes!